An absorbing account of South Africa’s history, from the very beginning to the present day. A Short History of South Africa, by Gail Nattrass, published by Jonathan Ball in August 2017 is a brief, general account of South Africa’s history, from the very beginning to the present day. It begins with evidence of early man at the Cradle of Humankind,and traces South Africa’s history through early settlement, pre - and post - European arrival, to the warfare and tumultuous processes that led to the eventual establishment of modern South Africa. The book is not meant to be a detailed history or academic study. 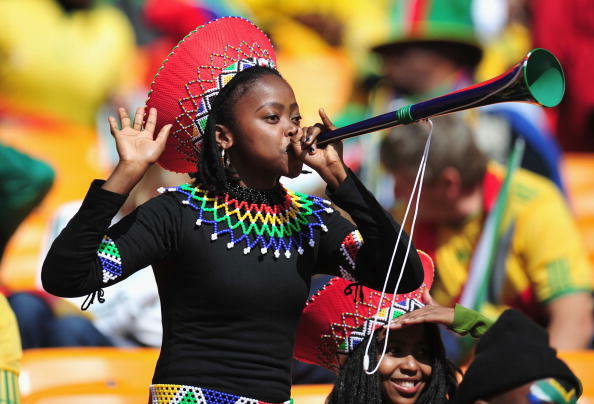 It will simply try to tell the story of a country and the people in it, deeply divided in the past, still striving for unity and solutions in the present, people of mixed ancestry, class and culture, but who nevertheless have certain characteristics in common that define them as South Africans. "I bought your book because I wanted to know more about your country and mine, Zimbabwe. 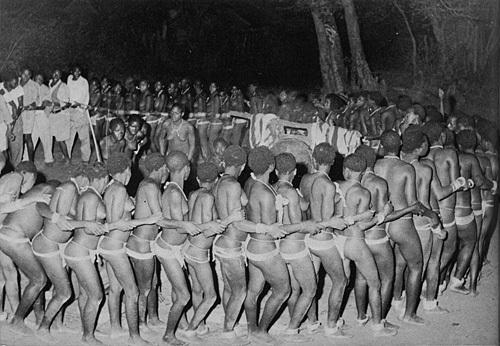 I like to read about Mzilikazi, the ancestor of my people. There were many things I didn’t know before but now I know it. Thank you"
"I finished your wonderful book and it exactly hit the spot of what I was looking for. The history of South Africa is so layered and complex, and the book led me through the stories with the amount of detail and depth I wanted. I appreciated your ability to be neutral and even-handed in your interpretation of events. That is what I meant when I asked the bookseller at Love Books if the author was credible. I wanted a fair telling, with as little bias as possible, which is, I realize, a tall order. 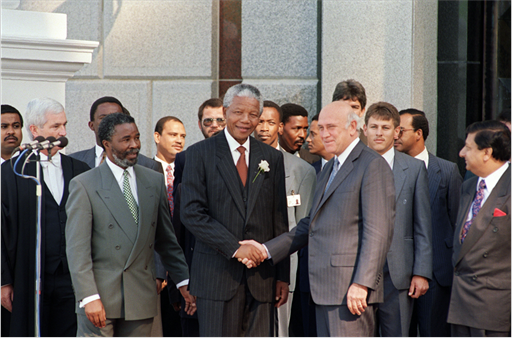 I can't really imagine the experience of living through the years of apartheid, and then the transformation into an entirely different cultural and political structure in the 1990's to the present. I will keep A Short History of South Africa as a treasured reference, and will stay in touch so that we might see each the next time I get to South Africa. At the moment it looks like that will be in May of next year." "I have just finished reading your book, and wanted to say congratulations on a great job! I'll certainly be recommending it to my family and friends, because one of the things that makes it so appealing, I feel, is that you not only wrote it, but you are also a part of the history of South Africa. Living and working there both before and after apartheid really does give you a unique perspective on the complexities of blending so many factions of society into the Rainbow Nation. Your research is factually informative, but also enjoyably readable, which is not always easy to achieve in non-fiction, historical material." "Having visited South Africa twice and become interested in the history and politics of this fascinating place, the book provides a clear and concise description of the events that have modelled the country. It is delivered in an easy and very readable script and almost every page contains a delightful snippet of interesting information. Some of my preconceived ideas have been firmly crushed particularly after reading about the actions of the British and their involvement in both the Zulu and subsequently the Boer wars. I have long admired Jan Smuts who had such a very important place in South African history and I also now understand so much more about his involvement in European affairs. His University describing him as one of three most intelligent students they had ever seen, one being Charles Darwin. Even Winston Churchill relied on his good guidance and advice. An excellent read; well put together; full of interest and not just dates and facts but so many delightful stories of the people who had an impact in the making of South Africa today." Looking to purchase a copy? 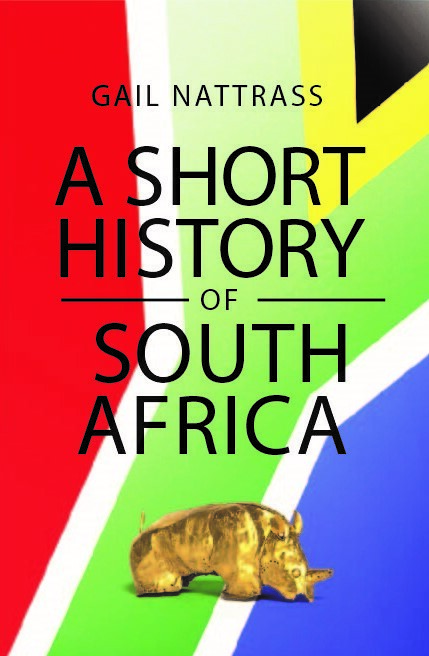 A Short History Of South Africa by Gail Nattrass, is available at select book stores in South Africa and England. You can find it online at sites such as Amazon, Loot, Exclusive Books, and Takealot.